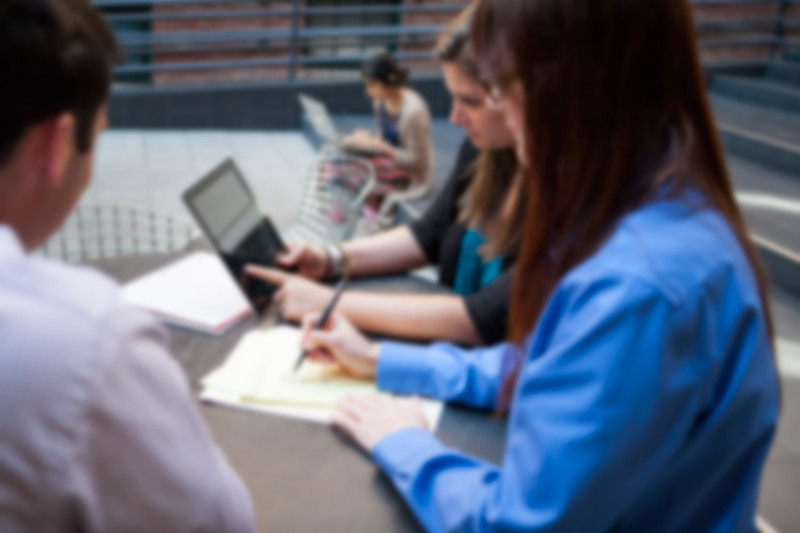 Whitepaper: Should We Use Employee Assessment for Internal Employees? Whitepaper: Should We Use Assessment for Internal Applicants? Whether or not to extend an assessment program used for external candidates to internal candidates applying to the same job is a complicated question and deserves careful consideration. This paper discusses the pros and cons around different answers to this question and presents the approach that Select International’s experts endorse as their leading recommendation. View the whitepaper by completing the brief form to the right.